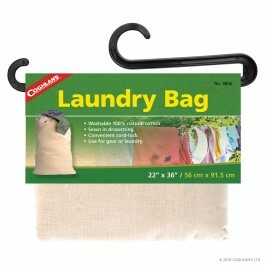 Coghlan's Laundry Bag is a great essential to any outing. 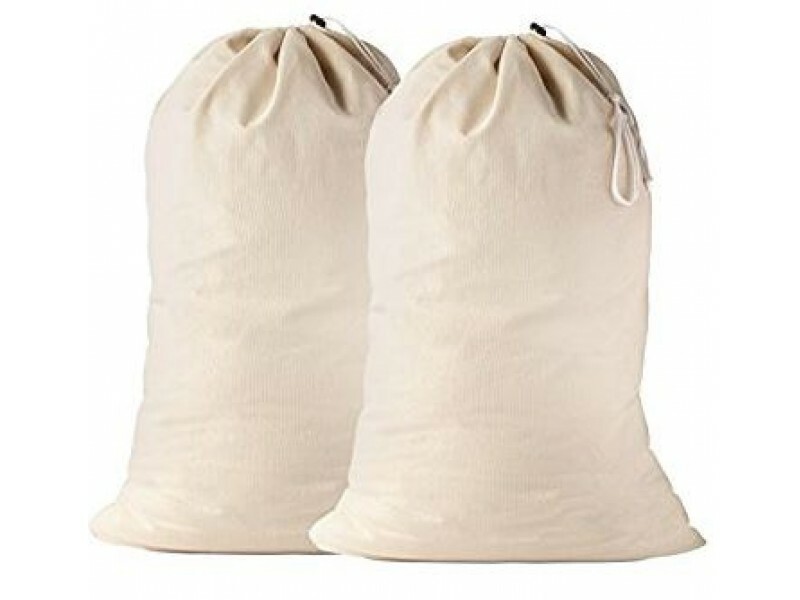 It is not only washable, it is 100% natural cotton. 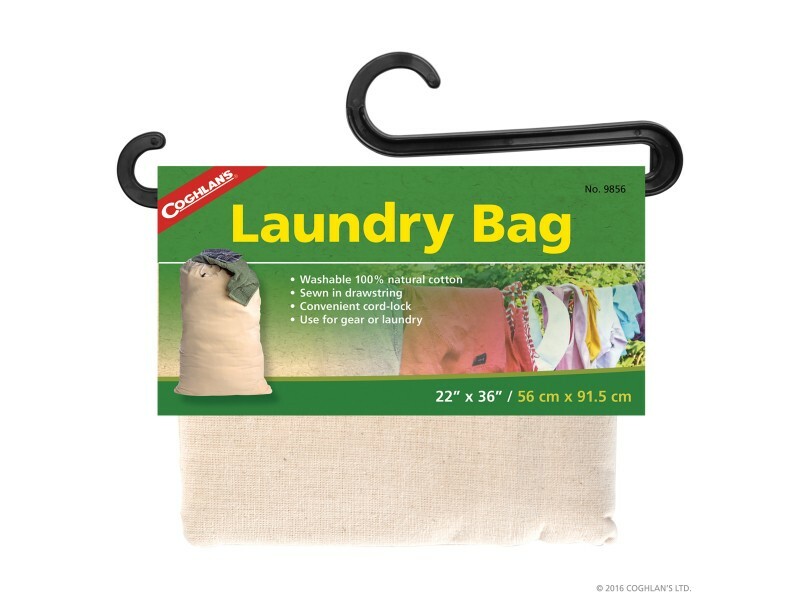 The bag has as a convenient cord-lock and great to use for gear or laundry.